You have your iPhone in the back pocket of your jeans, you bend over and the inevitable happens: You now have a bent iPhone. 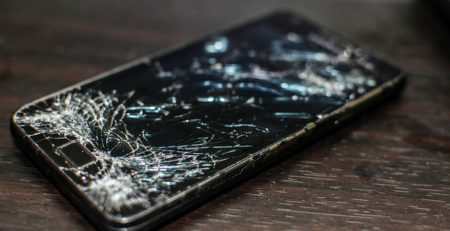 Any type of damage to our phones can be a real stress and inconvenience but in most cases, the damage often looks much worse than it really is. 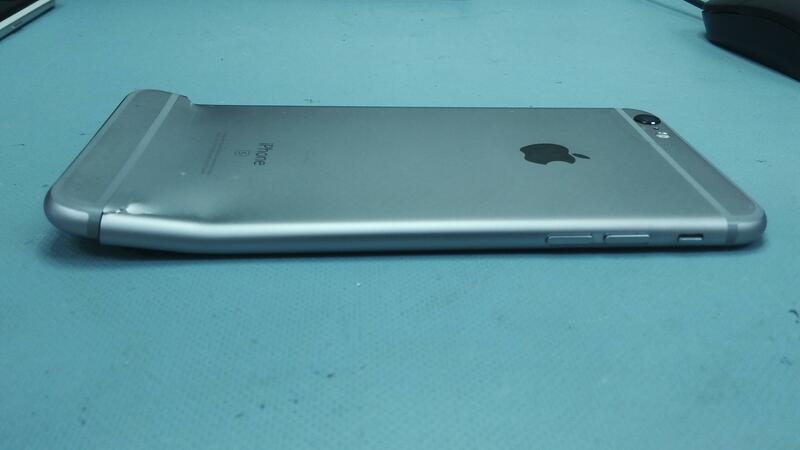 If you’ve bent your iPhone, don’t stress. 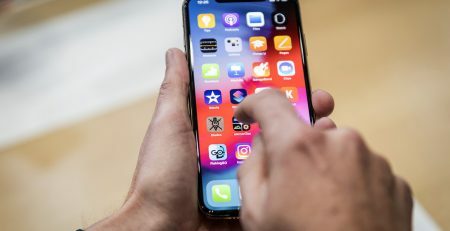 The team here at City Phones specialise in bent iPhone repair, and will be able to fix it for you, saving you the money and hassle of buying a new one. 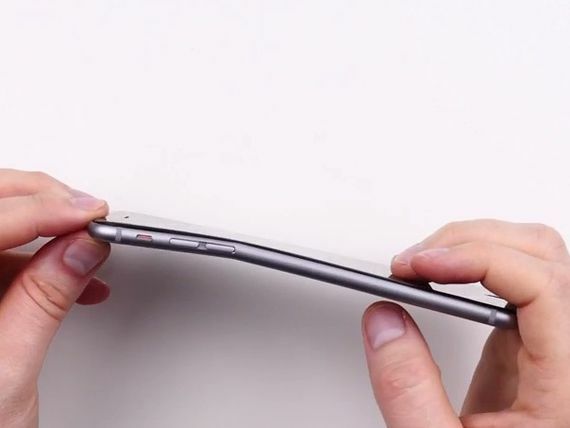 The iPhone 6 especially had problems regarding bending. 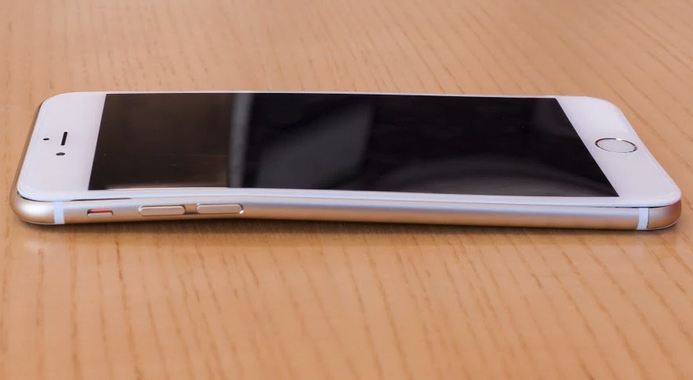 This is a case of a bent iPhone 6. Luckily at City Phones Melbourne, we specialise in repairing a bent iPhone. What causes a bent phone? There have been a lot of cases recently of bent iPhones due to the very thin aluminium backing that gives them their slimline appearance.This has been a particular problem with the iPhone 6’s and 6 Plus which are the most lightweight and largest in size of the recent models. 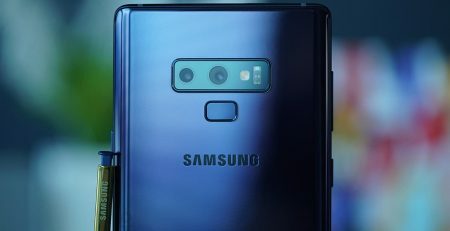 We’ve also seen this problem in other phone makes such as Samsung, specifically the Samsung s8. While bending your phone might look pretty dramatic, unless the damage is really bad, in most cases the phone remains fully functional. 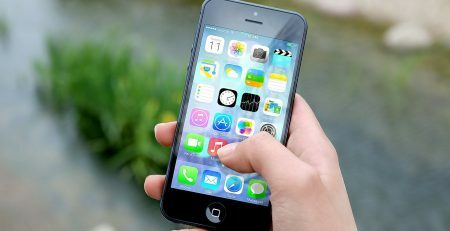 Instead the bend merely impacts on the phones appearance, often cracking the screen or just making it harder to use because of the bent shape. As evident in the photo, the light-weight aluminium build of the more recent iPhones. This can increase the likelihood of a potential bent iPhone. It’s not advisable to just try and bend your phone back the right way yourself, with no tools or knowledge of phone repairs. However the team here at City Phones are specialists at iPhone repairs in Melbourne and we’ll be more than happy to help. 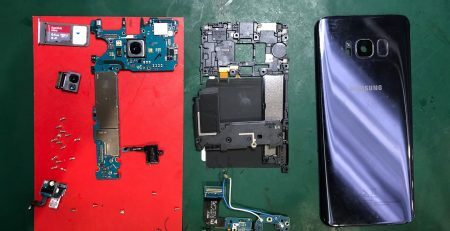 In this situation where we receive a bent iPhone, there were a couple of things that our team has to do in order to fix the broken phone. Firstly, using an phone straightening kit, we were able to bend the frame back into place. After the frame was restored to its original shape, we were then able to replace the back glass of the phone, which was also badly damaged. If necessary, our team can also replace the camera and front screen of your phone too. This case of a bent iPhone is specifically at the end of the iPhone, this case is slightly more rare. 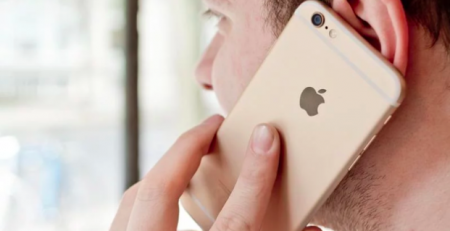 If you have bent your iPhone and are in need of an iPhone repair in Melbourne, then don’t hesitate to contact a member of our team at City Phones today. 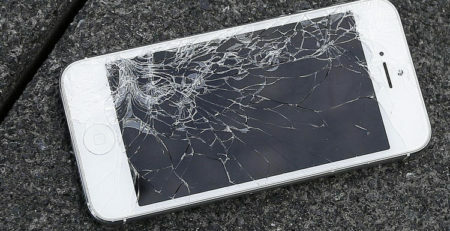 We understand how important it is to get your phone fixed as quickly as possible and we also offer competitive pricing. 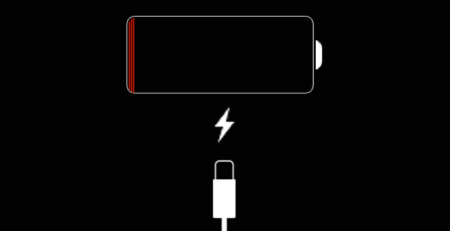 How To Get The Most Out Of Your Iphone’s Battery Life!